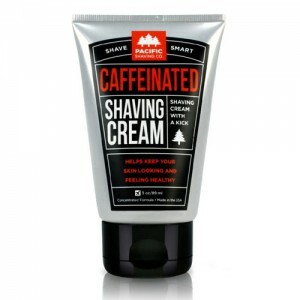 Aftershave moisturiser with naturally-derived caffeine to help liven up your morning shave routine. 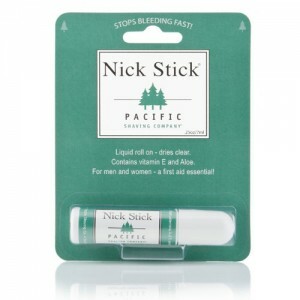 Helps keep your skin looking smooth and supple, the caffeine is an effective vasoconstrictor and antioxidant that will help reduce the appearance of redness, and keep your skin looking and feeling healthy all day. 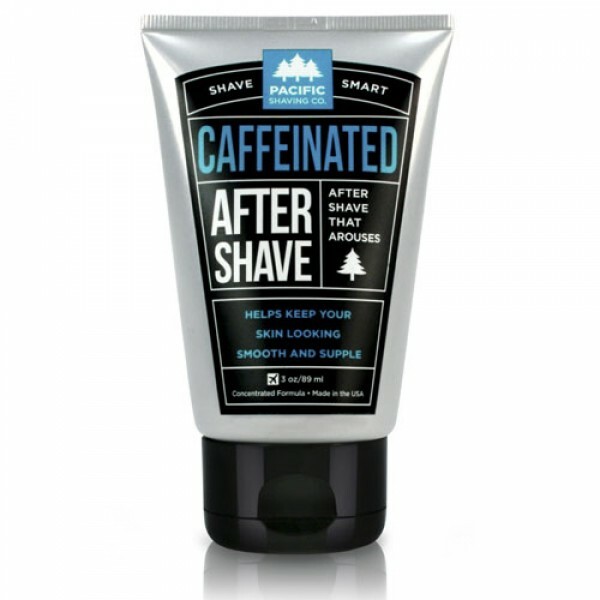 Formula includes antioxidant-rich, naturally-derived caffeine, safe and natural ingredients including argan oil and spearmint.